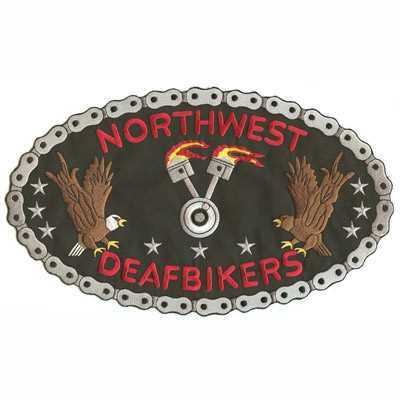 Motorcycle patches are available in every size and style. 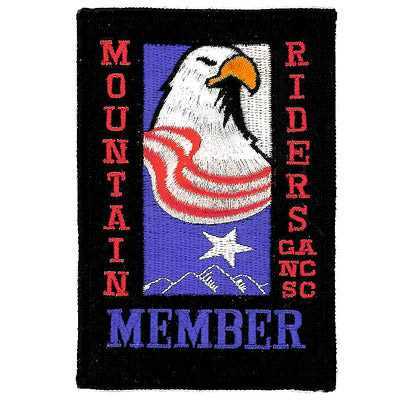 We manufacture motorcycle patches for bike clubs both in the United States and abroad in sizes as small as 2-inch strips to as large as 15-inch jacket backs. 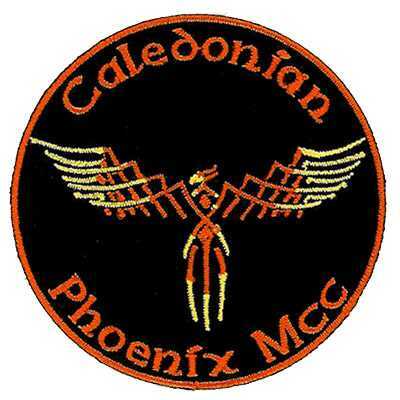 We offer the best motorcycle patches at the best prices! 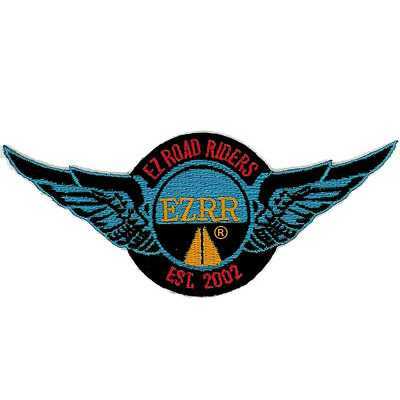 When it comes to motorcycle patches, we know they need to be made with the finest materials so that they’re bold, beautiful, and durable. 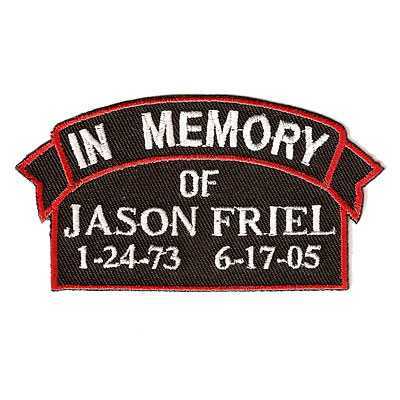 At American Patch, each of our patches is crafted with quality threads, twill, and backings. 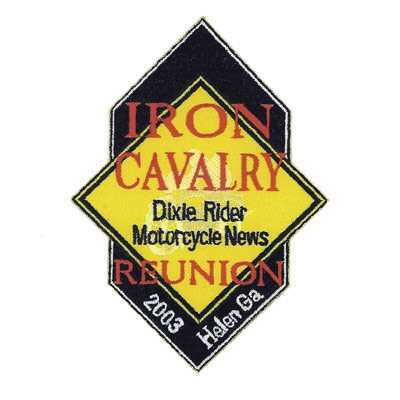 Whether they’re embroidered, woven, or dyed, you can be sure that your patches will look great and last for years. 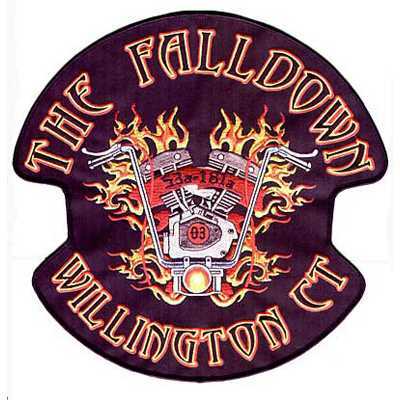 Our custom patch company makes it easy to create motorcycle patches in any shape, size, and design. Simply upload your artwork, choose your colors, determine your embroidery coverage, and let us get to work. We’ll send you a free sample for you to approve and after that, you’ll have your personalized patches in no time.